The sight and sound of fireworks can be terrifying for dogs. Whether you celebrate the 4th of July or November 5th, any occasion that calls for fireworks can be severely traumatizing for your dog. 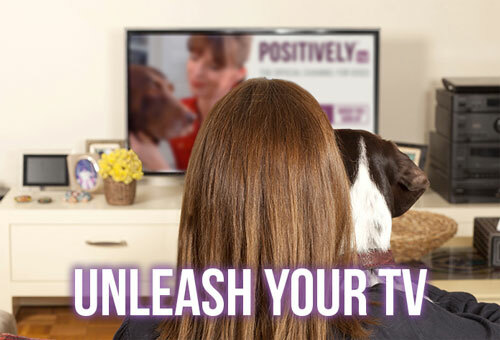 The good news is that there are many ways you can reduce your dog’s anxiety. Prepare ahead. 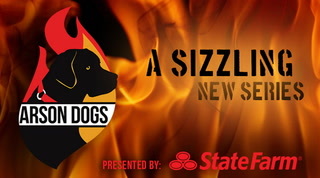 If you know there is going to be a celebration in your neighborhood start planning now. 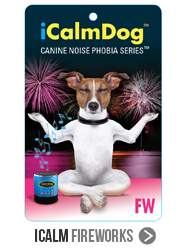 Use the Canine Noise Phobia Series to desensitize your dog to the noise of fireworks. Make sure your windows are closed. Close the curtains, pull down the blinds and turn on the lights to mask the flashes of fireworks. Give your dog a comfortable 'bolt hole' for him to escape to. This might be a crate or even a closet that makes him feel safe, but leave the door open so he is free to come and go when he needs. Confinement can cause panic. If your dog finds an area of your home where he is comfortable, like under your bed, do not pull him out. Let him go to where he feels safe and secure. Play Calming music from the Canine Noise Phobia Series. Turn on a fan or air conditioner to mask the bangs outside but make sure that the whirring of these machines do not scare your dog even more. Keep yourself calm and relaxed so that your dog does not pick up on your stress. If your dog comes to you for comfort, give it to him. Some people think that if you comfort a nervous or fearful dog you will reinforce his fear, but the opposite is actually true. A calming touch or just holding your dog close will make him feel safe. Try other methods to calm your dog such as using synthetic pheromones that mimic those given off by a lactating canine mother. These products are available in the form of a collar, diffuser or spray. Wrap your dog in something close fitting as this might make him feel more secure. Do not walk your dog outside when you know there is an event in your neighborhood or leave him out in your back yard. 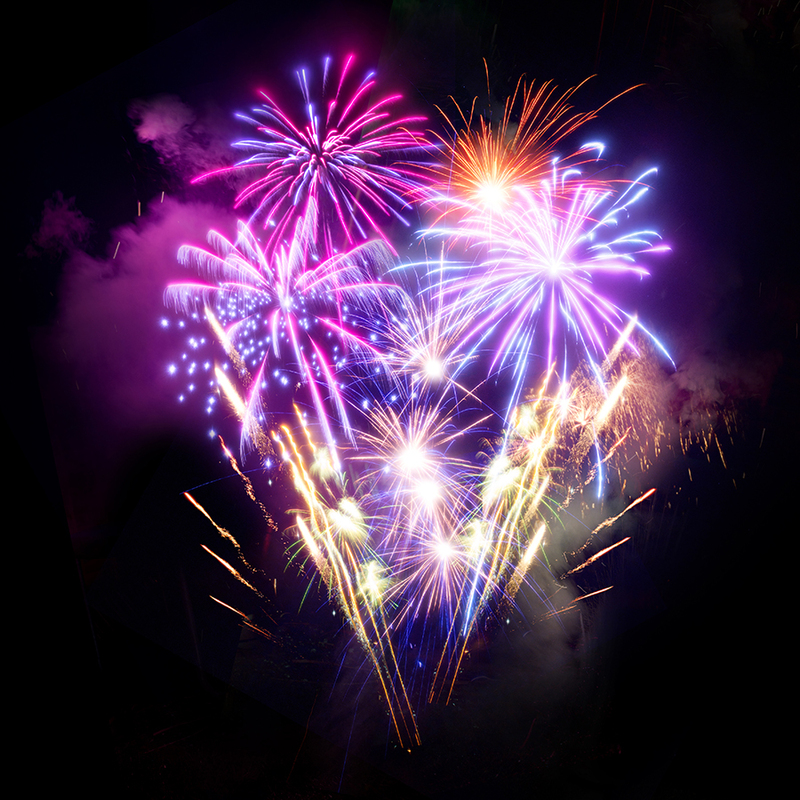 If your dog is still stressed, ask your veterinarian about temporary calming medication and give it to him just before the fireworks are due to start.